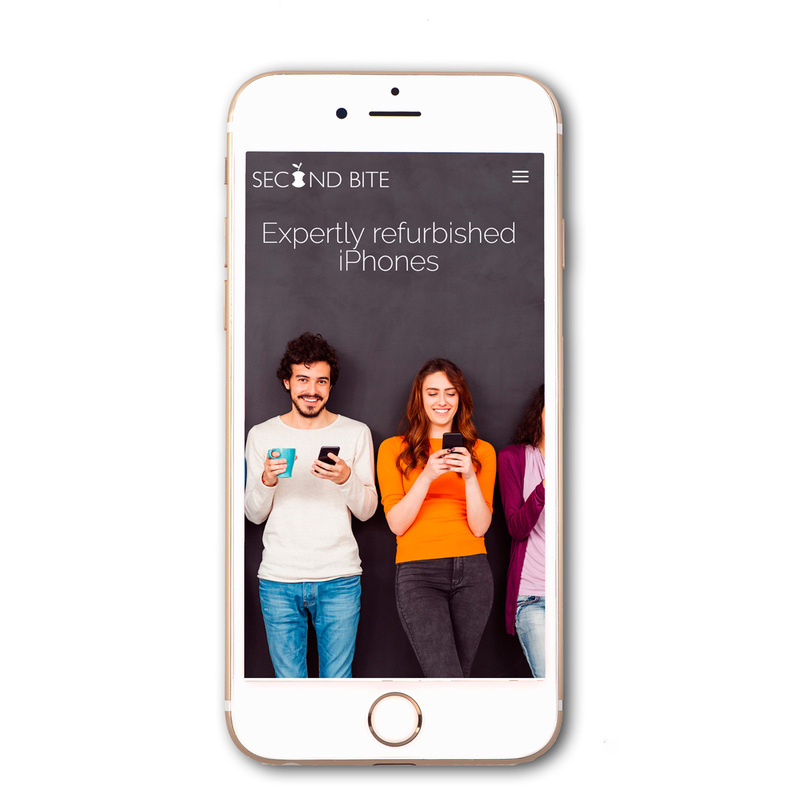 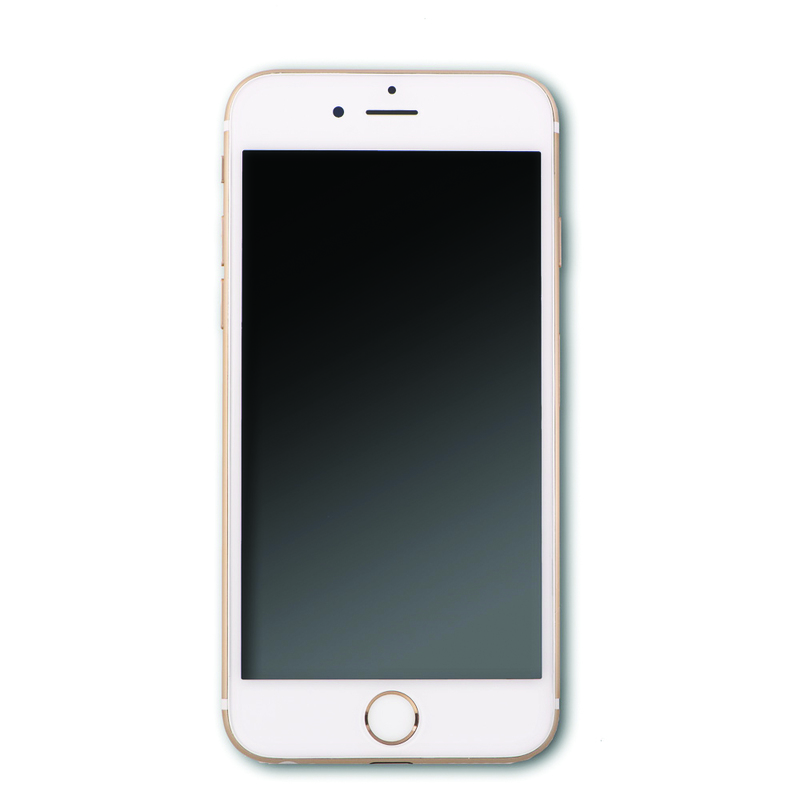 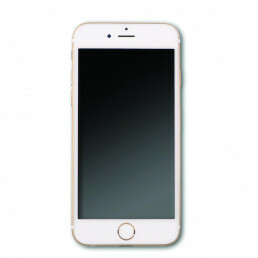 Your SecondBite™ pre-owned iPhone has gone through a process of re-manufacturing where, cosmetically, it has been restored to perfect condition –no scratches, dents or blemishes; the screen and chassis are re-glazed and refurbished and look brand new. 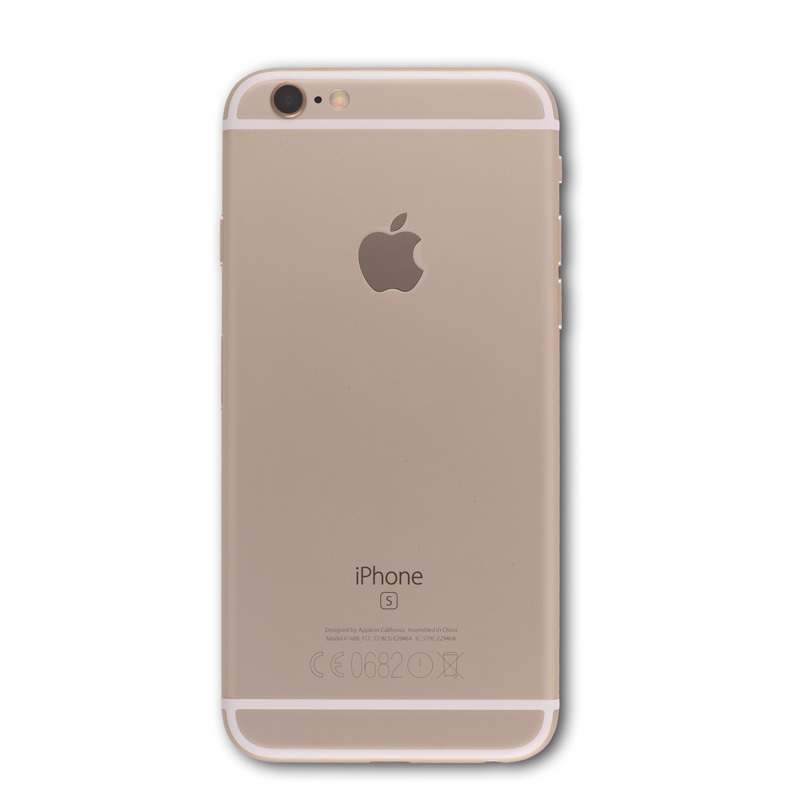 It is virtually impossible to differentiate it from a brand-new product. 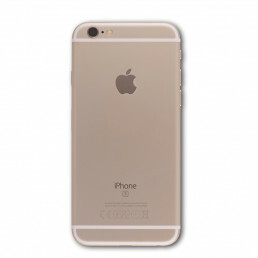 Below the surface, all the parts are 100% genuine. 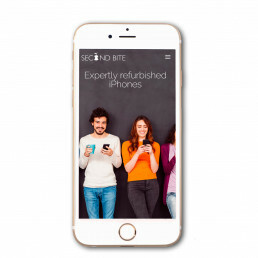 Every device passes a rigorous 42-point Quality and Performance check …the only discernible difference between a SecondBite™ iPhone and a new original is the price.